Pink! Property Lettings is a brand new, independent letting agency established in Winchester, Hampshire, in 2010. Pink! Property Lettings guarantees to be the best value residential letting agency for both Landlords and Tenants alike. The director, Lyndsay Sheldon, is a long-time professional property lettings landlord, with over 20 years' experience in the property lettings market. Whether you are letting your home for the first time, or are an experienced investment landlord, you can be assured of the best service, help and advice from Pink! whenever you need it. We have three full time and two part time property professionals, with a combined experience of well over one hundred years! 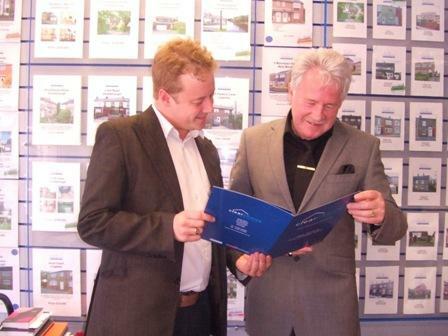 We have approximately 30 properties on our books at any one time, with new properties being added day by day. Properties are let on average within two weeks. Our fees are the lowest, guaranteed. NO more hidden fees or extras!